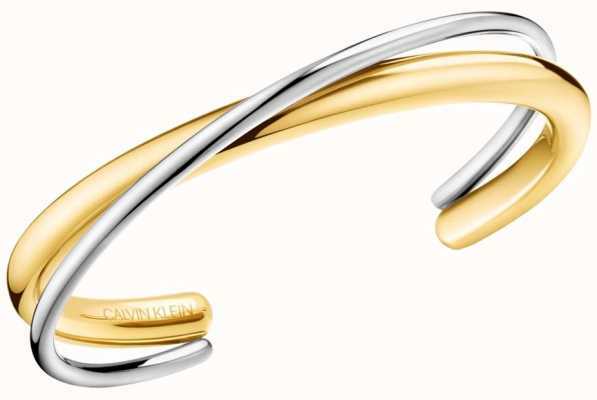 Calvin Klein has delivered some impressive new additions to their Klein 2019 Spring Style. 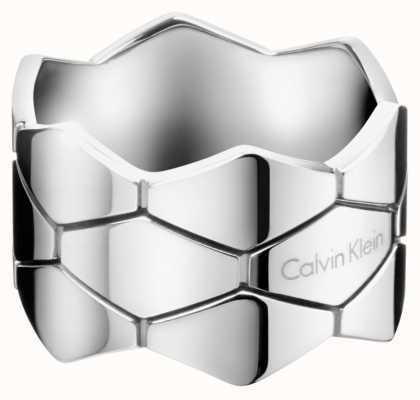 It is keeping with all of the Spring Trends we have seen throughout London Fashion Week 2019 but with that signature Calvin Klein stamp, we all love so much! 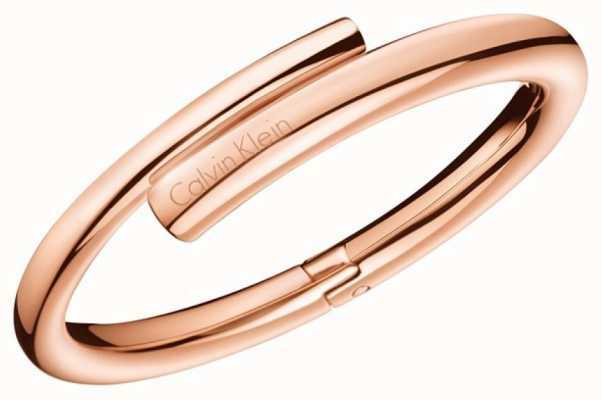 Calvin Klein started what was to become his fashion empire in 1968 when he borrowed $10,000 from a childhood friend to open a coat shop. 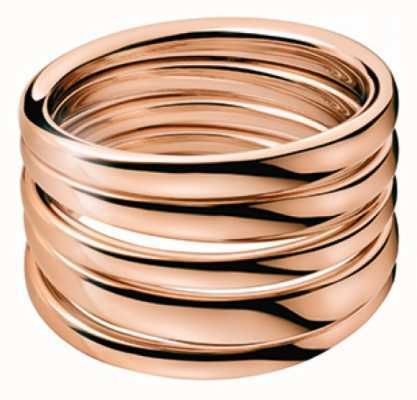 This was the first steps in building the company which would go on to be one of the world leaders in fashion. 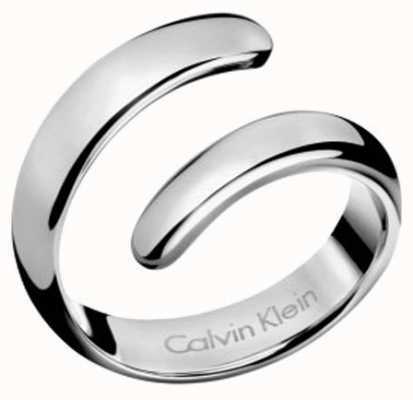 Over the next two decades Calvin Klein would go on revolutionise the world of fashion, including forays into the world of cosmetics, underwear and jeans. The company took steps into fashion accessories with their first watch collection in 1997. 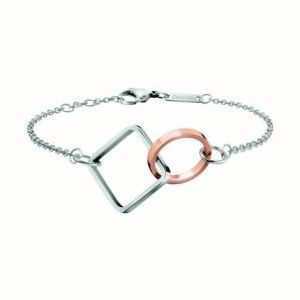 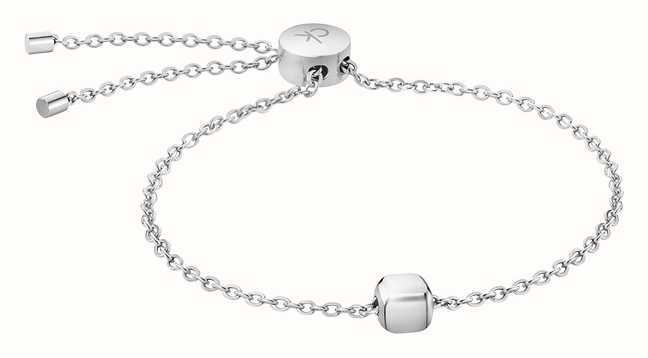 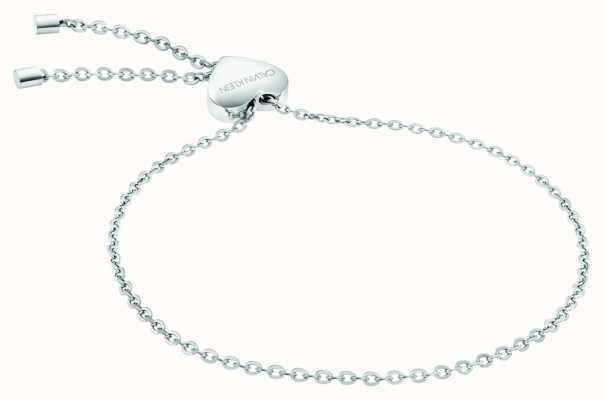 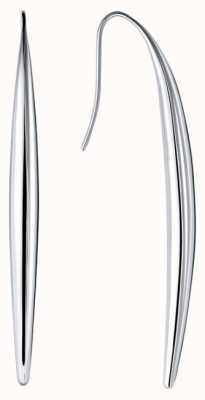 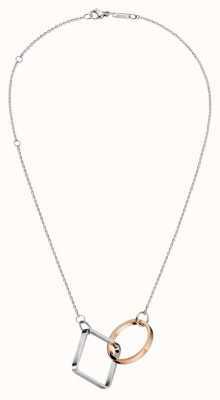 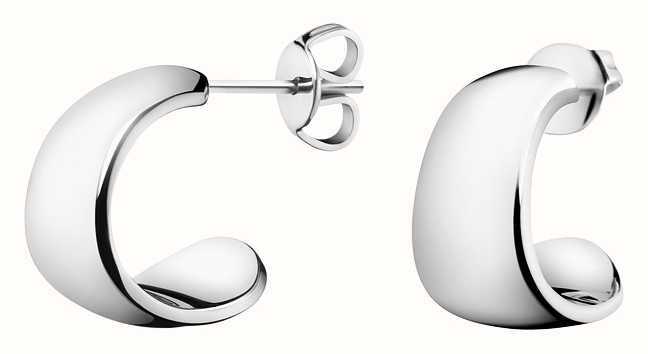 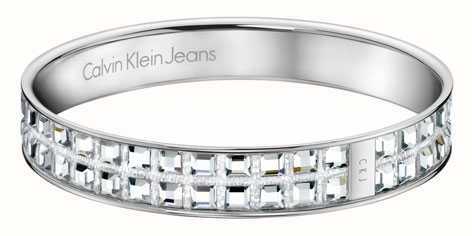 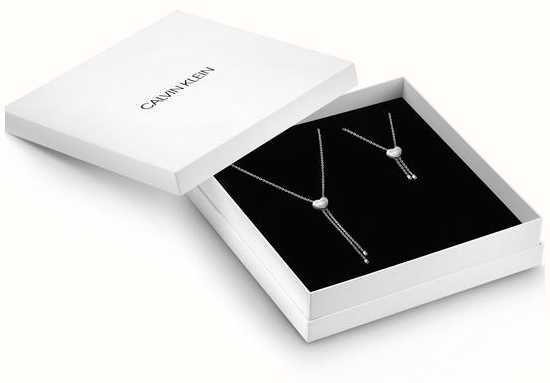 In 2004 Calvin Klein Jewellery first hit the stores and the combination of style with modern simplicity was an instant success. 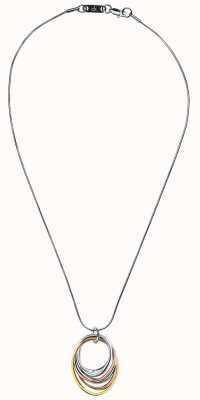 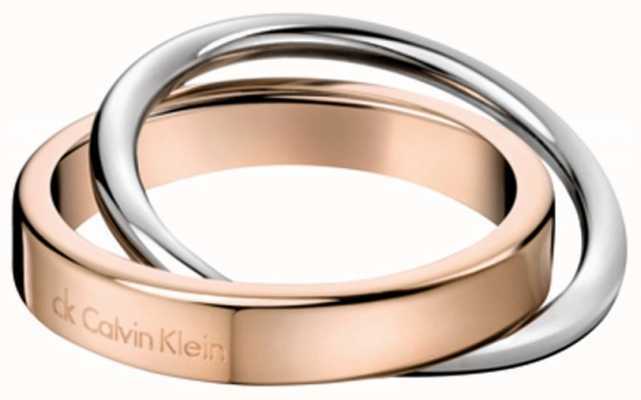 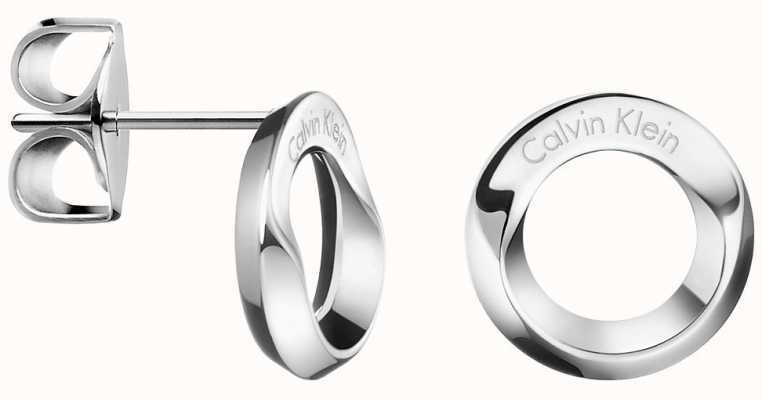 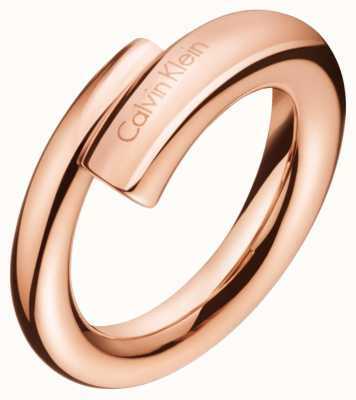 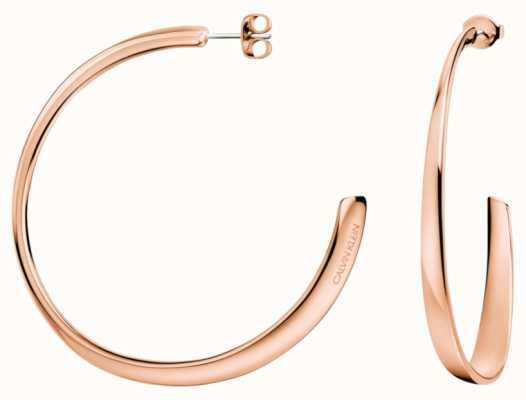 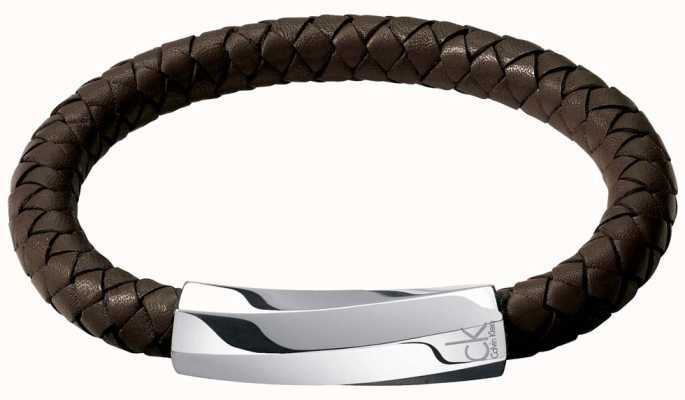 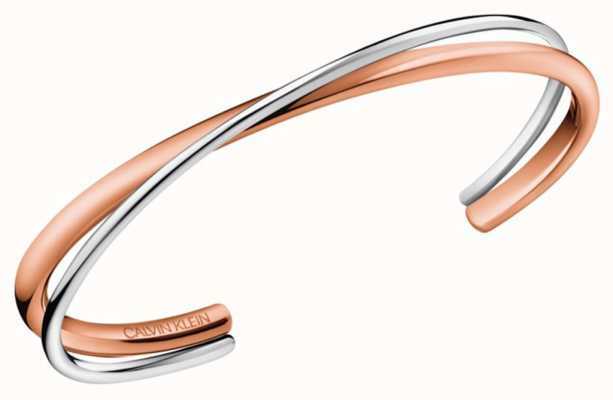 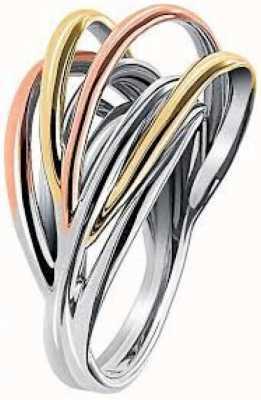 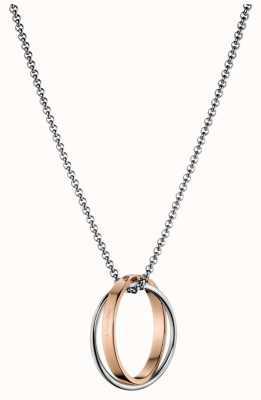 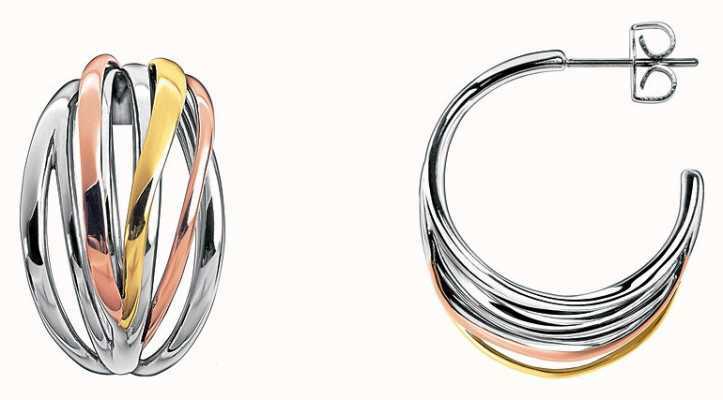 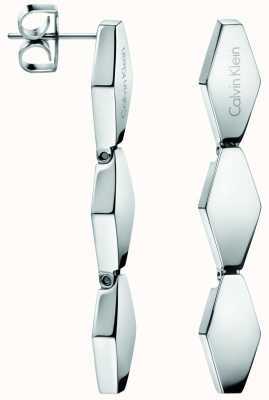 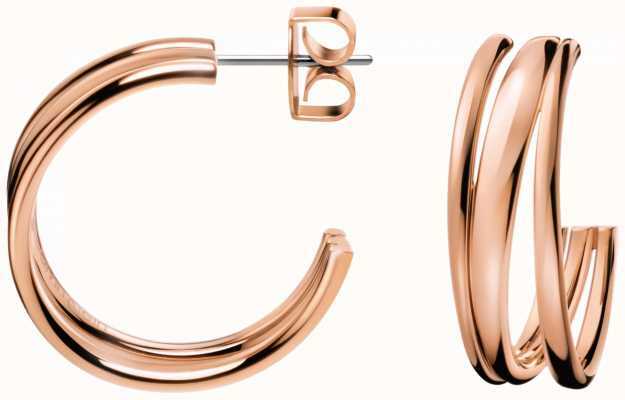 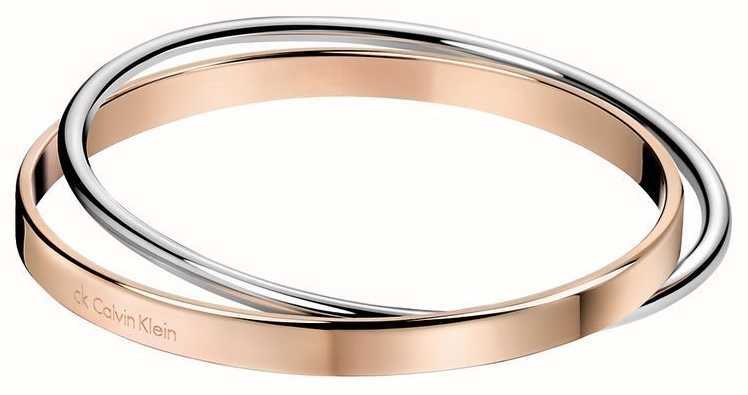 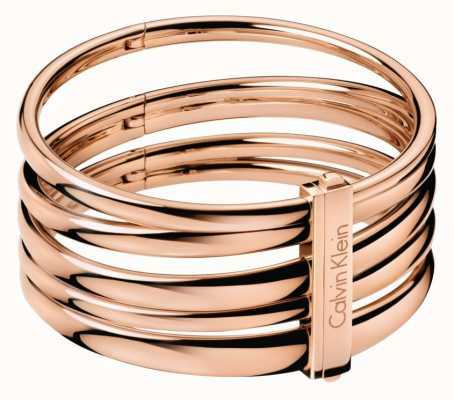 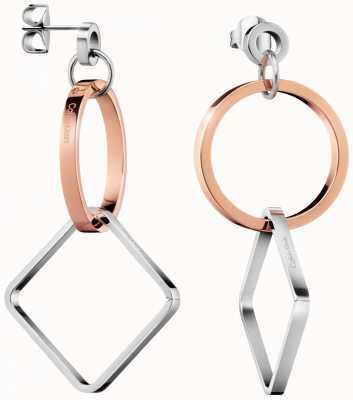 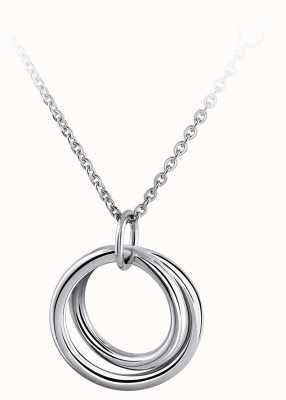 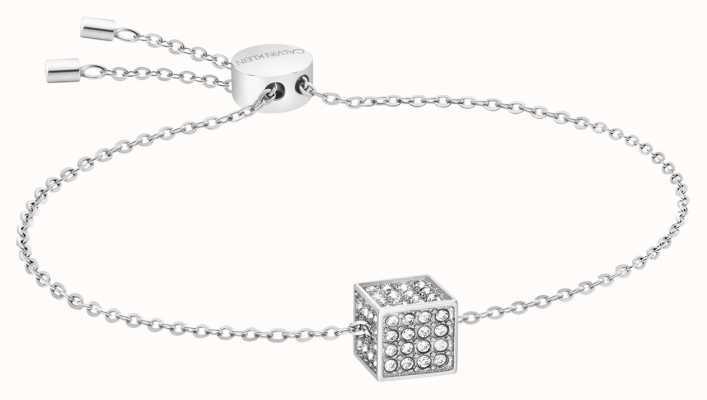 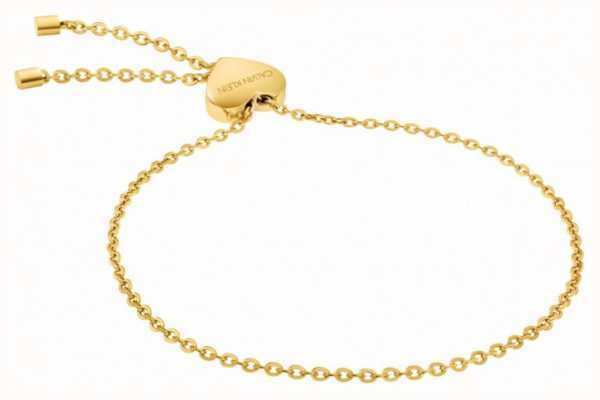 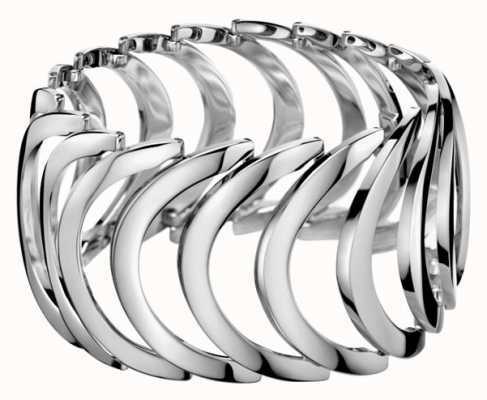 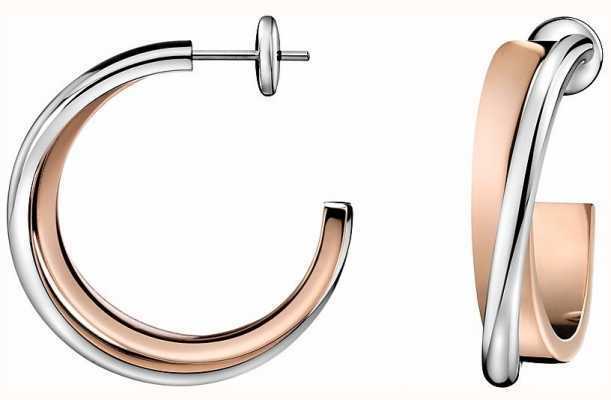 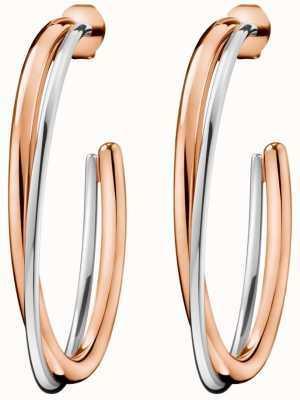 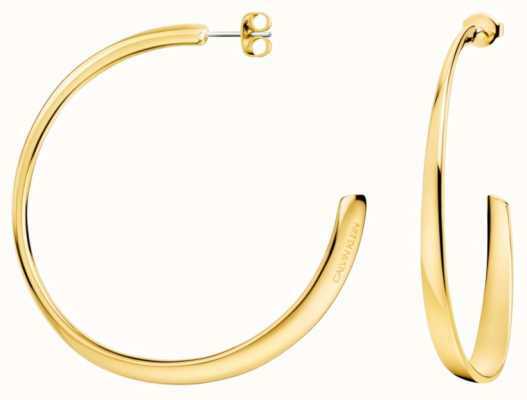 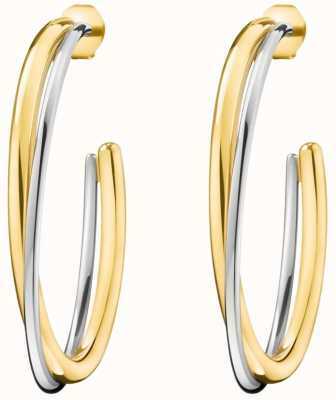 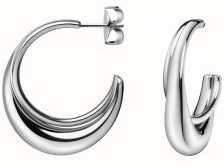 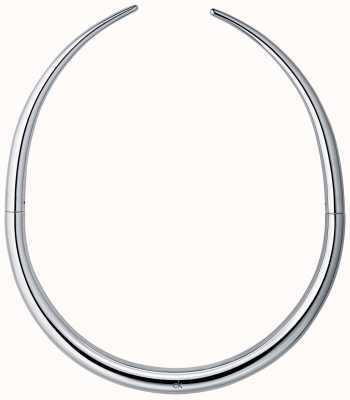 Calvin Klein jewellery fits right in with Calvin Klein’s signature style which is always just ahead of the trend. 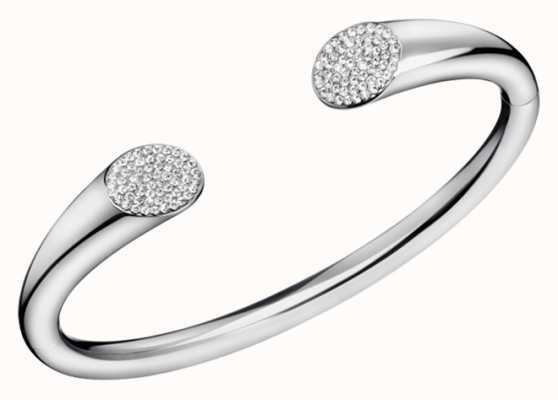 The beautiful pieces of jewellery in this collection help to improve any outfit. 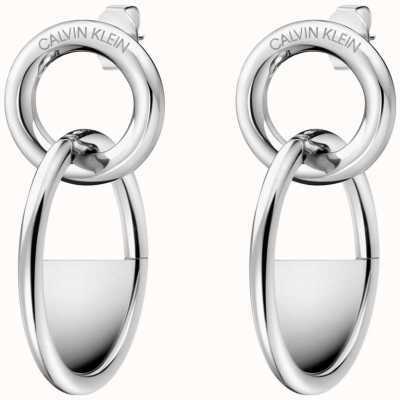 Whether you are looking for something to add style to your everyday outfit or something to make your outfit stand out on a night out, you’ll find something right here from Calvin Klein.